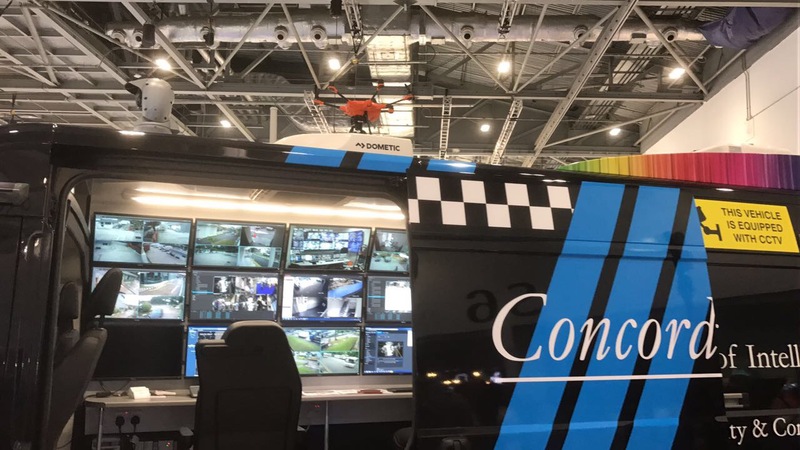 Amulet, the specialist intelligence-led security division of Churchill Services Group, has signed a Memorandum of Understanding (MoU) with Singapore’s Concorde Security to collaborate on the development of smart security solutions. Under the ‘I-Guarding Global Alliance’, Amulet will be working to identify and promote global standards for replicable, scalable and sustainable business models and solutions using advanced technologies such as the Internet of Things, cyber security and physical security to ensure the safety of individuals, enterprises and communities in smart cities. 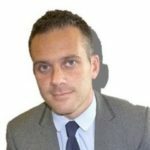 The MoU follows on from Amulet securing an exclusive agreement with Concorde Security to bring “market-leading security technology” to its customers. 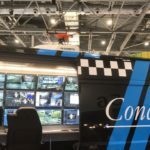 Known for delivering systems and products that are transforming the way in which security services and solutions are delivered, Concorde Security will work exclusively with Amulet in the UK. Under the new agreement, Amulet will initially be delivering two award-winning solutions. First, IFS is a mobile Command and Control Centre equipped with advanced monitoring and wireless communication equipment that provides security surveillance to Amulet buildings and enables immediate response to security incidents. Second, the I-MACS access control system is a solution that seamlessly integrates with smart buildings, in turn providing an end-to-end visitor management experience. Going forward, Amulet also stands to benefit from any upcoming cutting-edge technology delivered by Concorde in due course.